When a security breach occurs, it's important for to have strong policies in place to collaborate on incident response procedures. Besides the information security team, do you know who else should be notified? 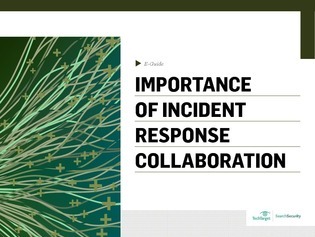 This e-guide helps you create a formal incident response plan that allows for effective and efficient collaboration between groups so you can mitigate threats fast. Ensure smooth containment and recovery whenever a breach occurs.